What’s the fun in having a big pool if you don’t share with friends? This checklist for planning the perfect pool party will help make your party a success! Choosing a theme makes it easier to pick out invitations, decorations and party favors. Get creative! Options include pirates, mermaids, Hawaiian luau or your child’s favorite character. Don’t go overboard! Set a budget in advance and stick to it. Plan a maximum for each expense. Decide on a guest list and correlate your theme with colorful invitations. Be sure to send invitations well ahead of time so that busy families can schedule your party in advance. Remember to include RSVP information so you’ll have a better idea of who is attending. Finger foods are most practical at a pool party. Plan your menu in advance and budget accordingly. 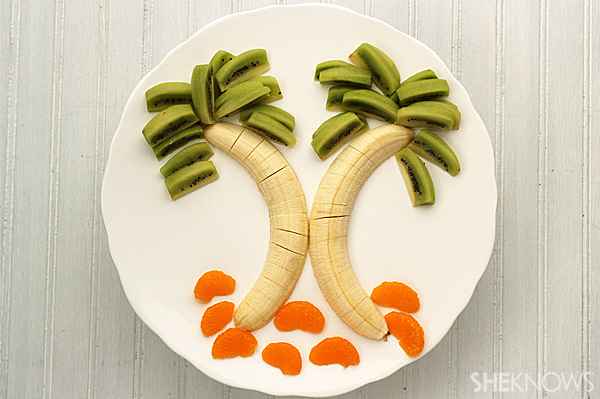 A fun finger food idea is to make palm trees out of bananas, sliced kiwi and mandarin oranges. If you’re hosting a birthday pool party, don’t forget to order the cake in advance. 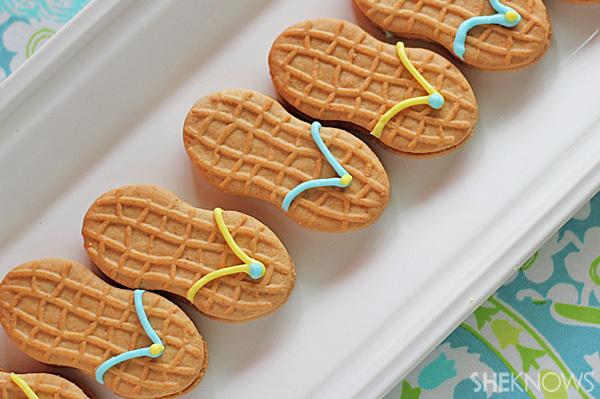 Another cute finger food idea is to make “flip-flops” out of peanut butter cookies with icing and a little creativity. Make sure you have the drinks and ice covered! For adults, Seagrams Escapes variety packs are a perfect mix of flavors for your pool party. Don’t forget water, soda and juice for the kids. Set the mood of your party by playing your favorite tropical music. Have toys available such as water balloons, beach balls and water guns. A pool party isn’t complete without a place to sit down and relax. Ensure that you have ample seating for your guests. Your guests’ safety should be your top priority. 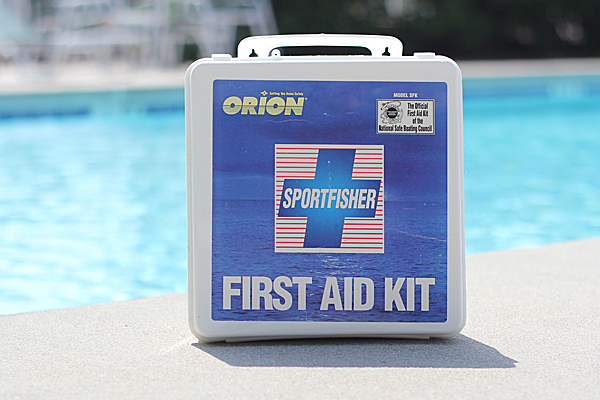 Be prepared with a first aid kit on hand for emergencies. 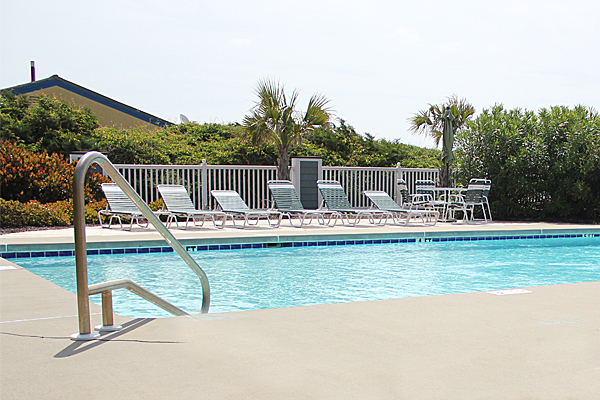 Hire a lifeguard to watch children or designate adults to work in shifts watching the pool. Lastly, don’t forget to have extra towels and sunscreen available. These tips can make planning a great pool party easy, fun and stress-free.